At one time, finding an assistant principal for a public school in Denver entailed a search through “a gajillion résumés,” in the words of one local school district administrator. Even then, some ideal candidates likely fell through the cracks. Those days are over, owing to the development by Denver Public Schools of a “leader tracking system,” a database of information about the training, qualifications and performance of principals and aspiring principals. This Story From the Field examines how Denver and five other school districts have constructed and are using these systems as they seek to better train, hire and support school principals. 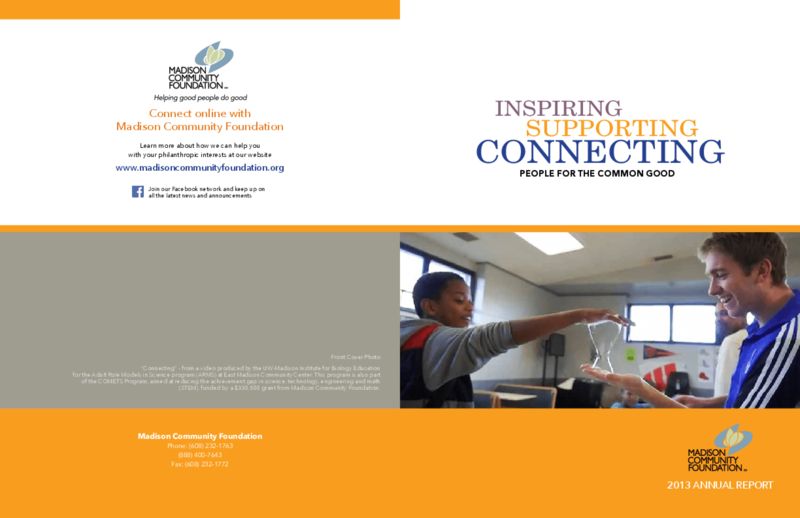 All six districts are taking part in the Principal Pipeline Initiative, a Wallace Foundation-funded effort to help the school systems develop a large corps of strong school principals and generate lessons for the field. In addition to aiding district officials in identifying strong principal and assistant principal candidates and matching them to the right schools, the leader tracking systems are helping in efforts to forecast job vacancies, pinpoint principal training topics and spot potential principal mentors. The districts are also beginning to use the systems to share aggregate information about the performance of principals with the preparation programs from which the principals graduated. 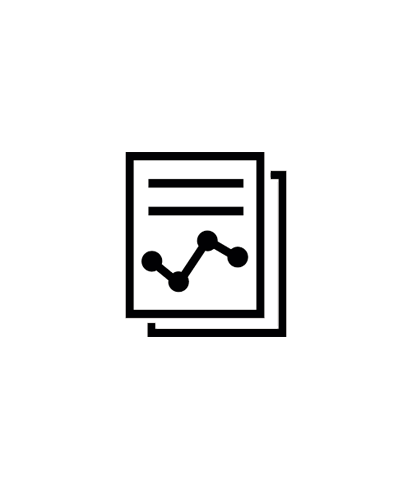 The publication makes clear that developing a leader tracking system takes time and effort. It describes, for example, how determining what information to collect, and then finding it, proved to be a key but time-consuming task, not least because essential data could be housed in different niches of the school bureaucracies. A statewide collaboration of organizations who aim to increase awareness of the key issues facing Iowa's women and girls. The report, which follows a 2012 survey of the status of women and girls in the state, charts a course to improve that status in six areas: Economic self-sufficiency; leadership; pay equity; safety from violence; STEM Careers; Women-owned businesses. 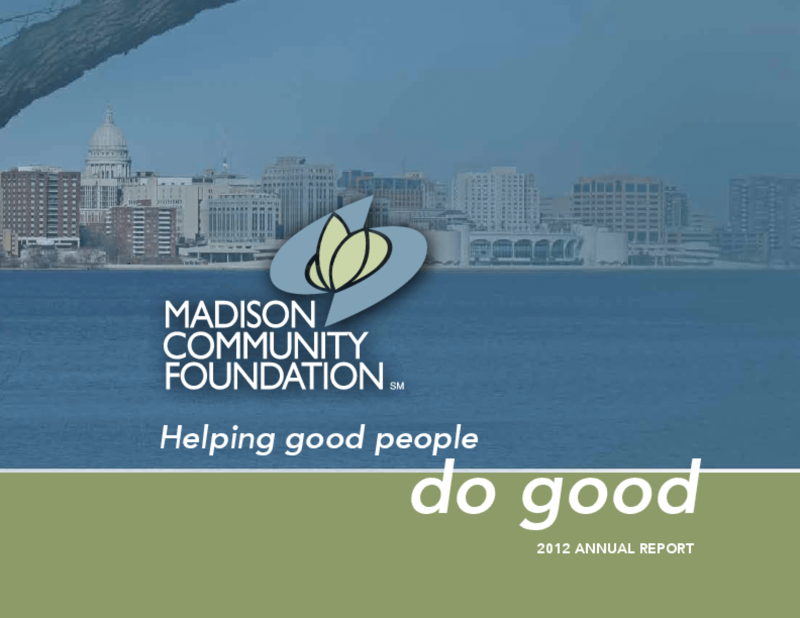 Madison Community Foundation uses its local knowledge and assets to inspire giving, support meaningful initiatives and connect people for the common good. 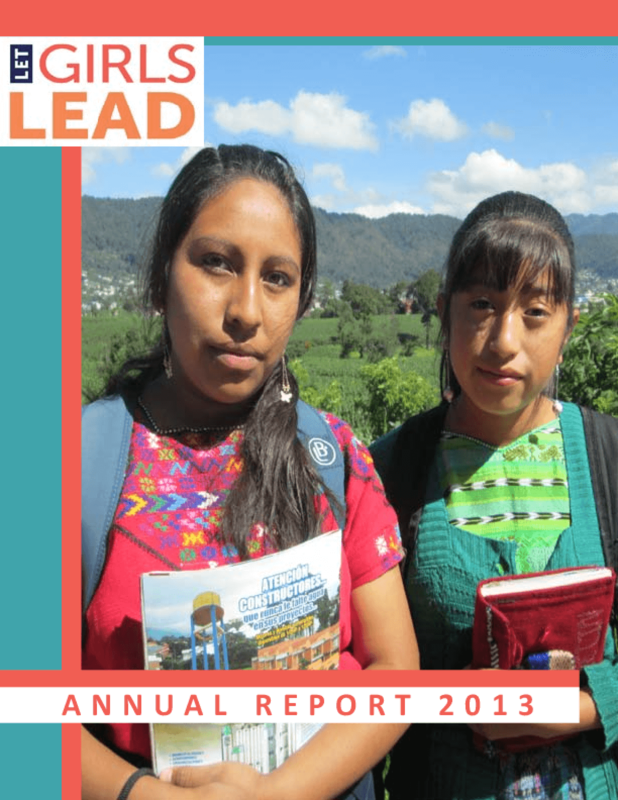 Ensuring that girls and women thrive is the essential work of Chrysalis. Our mission is to guarantee their safety, security, education, and economic empowerment. Our unique formula for success includes you. Your support has provided opportunities for thousands of girls and women over the past 26 years. Every dollar, every hour, and every item you give to Chrysalis assures that we continue to do the important work you entrust us to do - 100%. We see the dividends in confident, contributing, independent, and influential girls and women in Greater Des Moines. 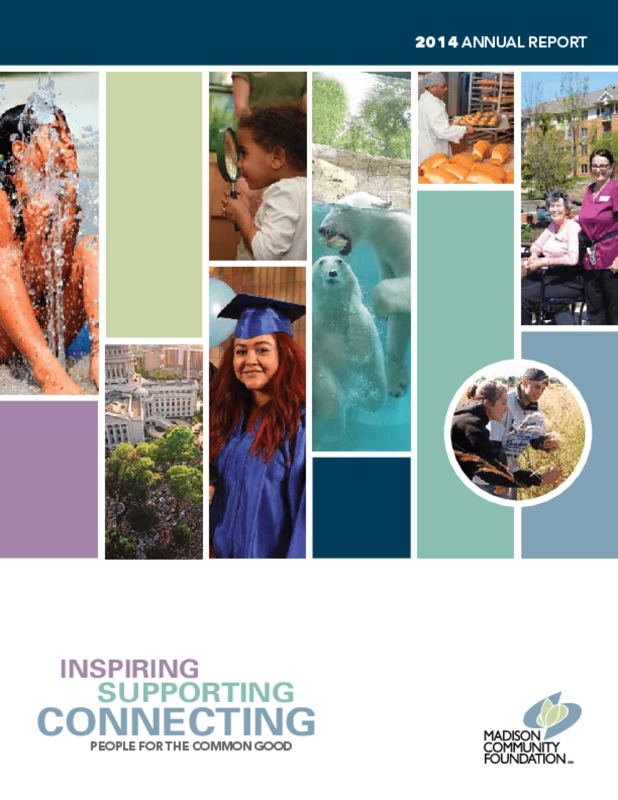 In this 2014 annual report, you'll find evidence of your investments in our work.